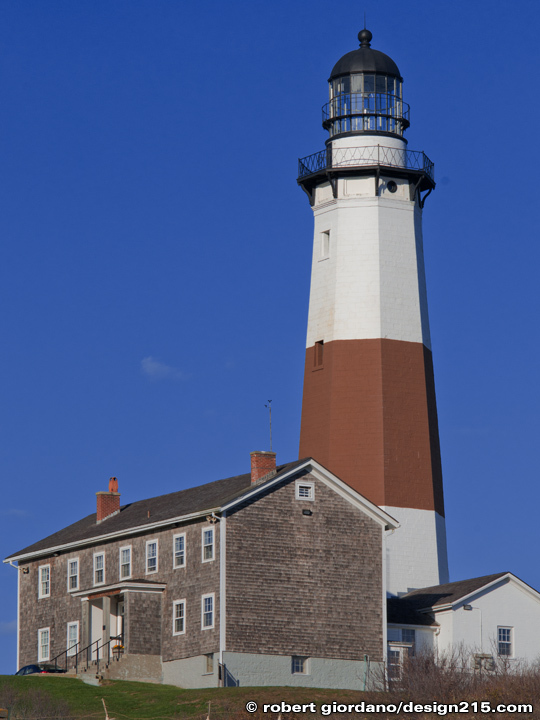 Today, I made my way up to the north end of Long Island to get this shot of the Montauk lighthouse. It was commissioned by George Washington and built in 1796. I was with my friend Dan Beyer. I'm staying at my friend Jon's house in Long Island. Today, he had to meet with a client in Manhattan and I went along for the ride. He dropped me off near E 65th and Madison. 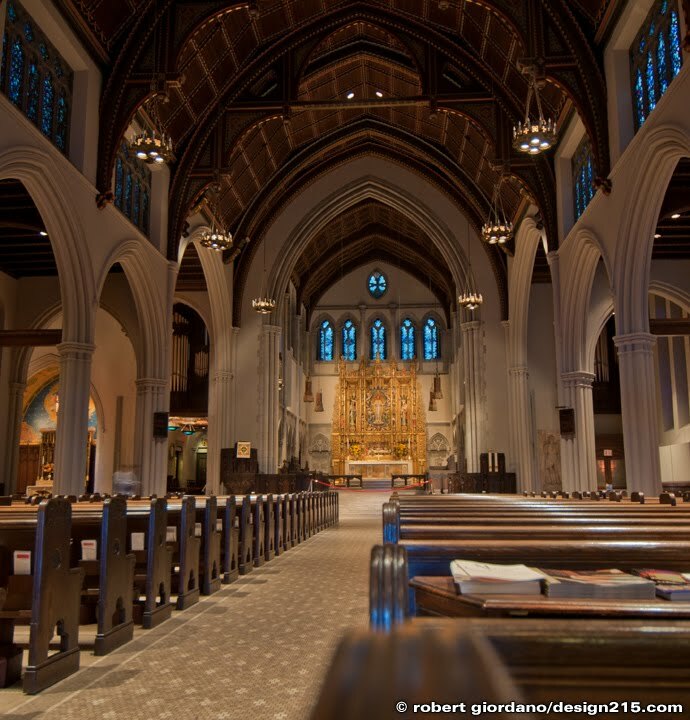 Saint James' Church, on 71st and Madison, is one of the first places I stopped. The church was originally built in 1884. Next, I walked up to 82nd and 5th to visit the Metropolitan Museum of Art. I went inside for about an hour but I could have spent the whole day in there! I tried calling my friend Thea but she never got back to me. I walked a total of 8.6 miles before returning to meet Jon. Nikon D90 with Nikon 12-24mm f/4.0 lens. Exposure: f/4 1" ISO 200. I'm using the church bench as a tripod.